Who the heck is the Apple Fritter Lady and why’s she wanna spend mornings with me? Listen to this 5-minute audio. 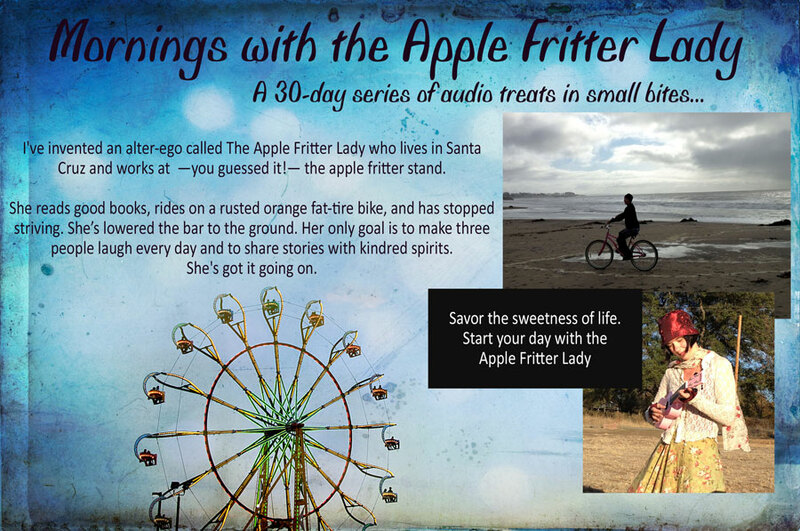 To download, right-click Apple fritter lady. Click here to purchase. 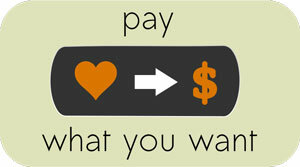 Just write in the amount you want to pay — $1 or more. If you don’t want to use PayPal, once you click through, you can choose, “pay with debit or credit card” and simply enter your info.